After my trip in Ifugao, I headed to the famous destination in the Philippines which is also known as the Summer Capital of the country, Baguio City. Travel time from Banaue to Baguio is 10 hours. I arrived there at 3AM, noticeably the temperature just dropped that made me shiver. I got a hotel accommodation at Dely’s Inn. By 8AM, I immediately went to Baguio Cathedral. Next stop was in Burnham Park since it is just near the cathedral. I stayed at the boating lagoon, skating rink, football field and orchard park. Then, I hailed a taxi to go to La Trinidad which is the town closest to Baguio. I visited the strawberry farm and bought almost PhP2000 of jams, wines, nuts, etc. 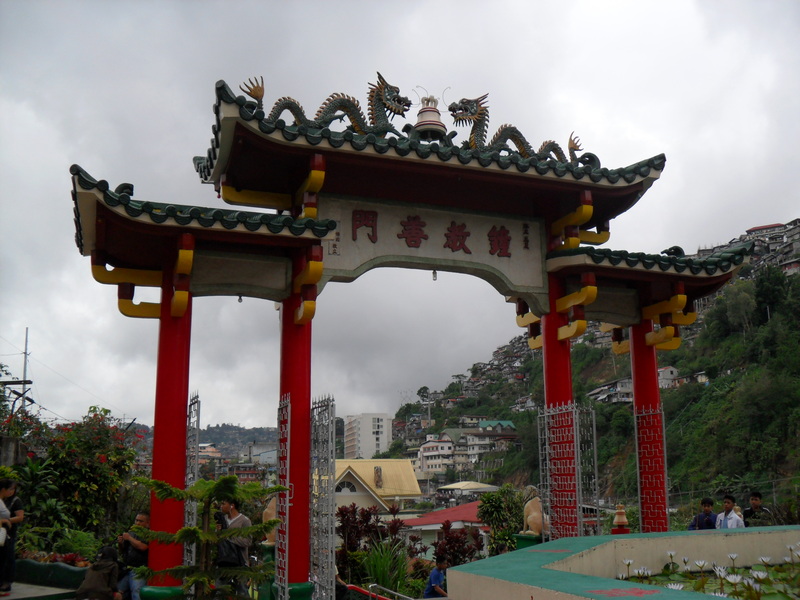 La Trinidad is the capital of Benguet. It is just a 30-min ride from Baguio City. In La Trinidad, you can see the strawberry farm and can buy jams, wines, and delicacies at affordable price as compared to mall price. Here in La Trinidad, a famous tourist destination can be found and that is the Bell Church. The place is so amazing that it looked like you’re somewhere outside the Philippines. The great thing about this place is, it is for free. You can just go there and enjoy without thinking about money.